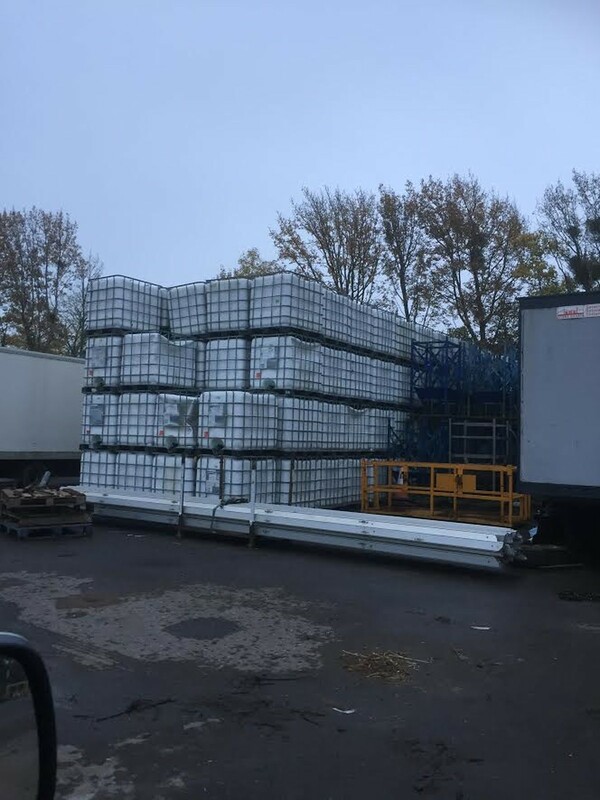 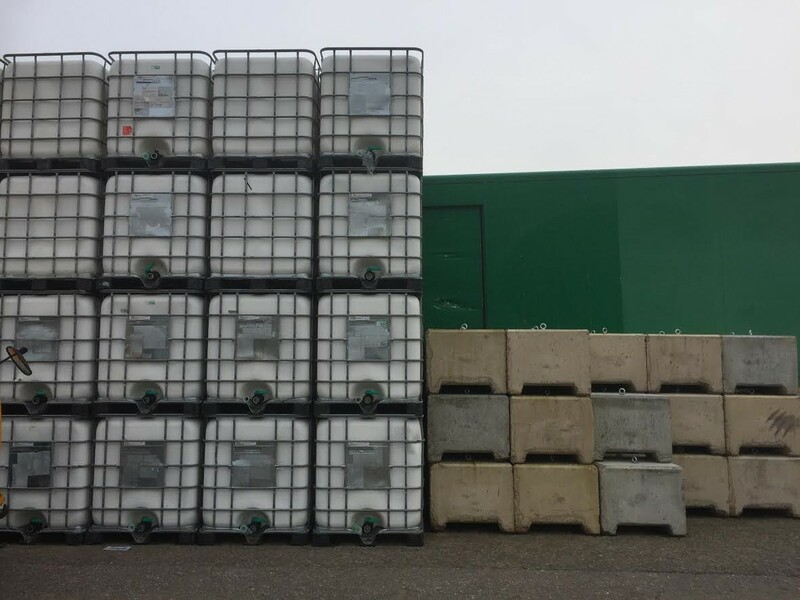 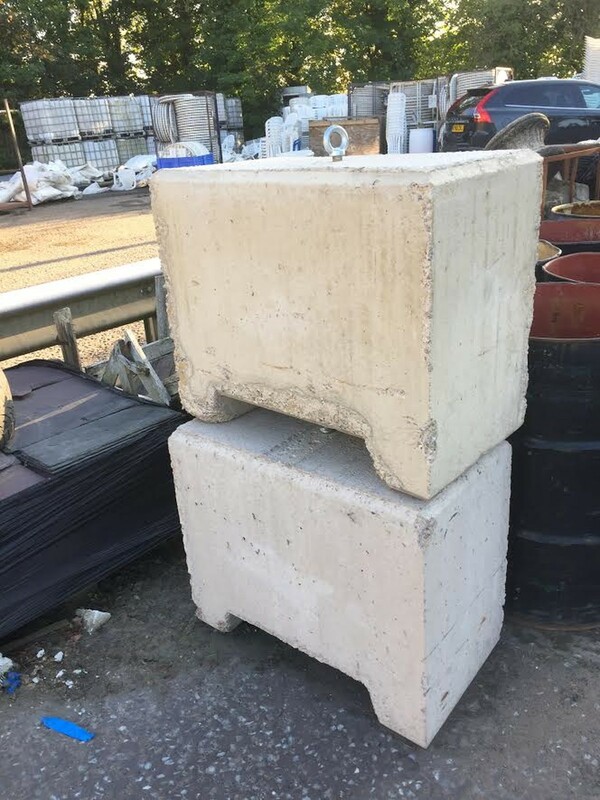 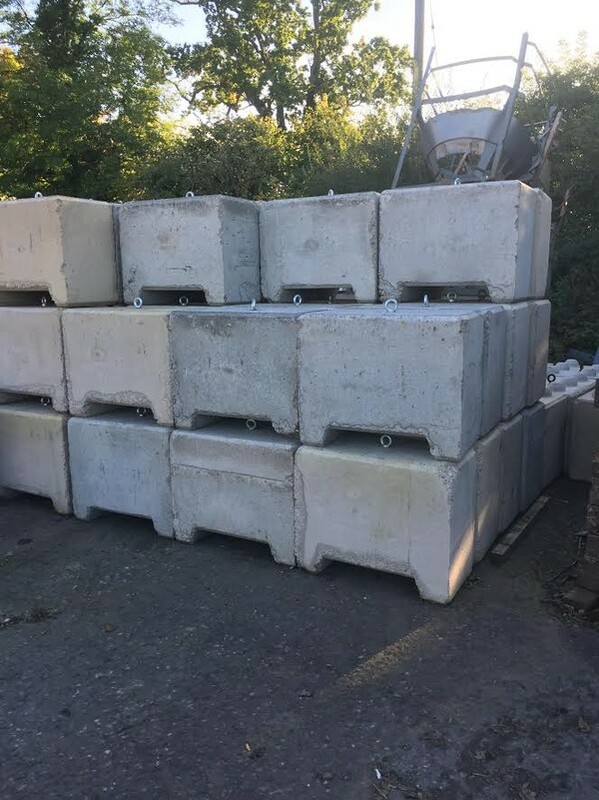 Both concrete and water weights are available for both dry hire and delivered to site. 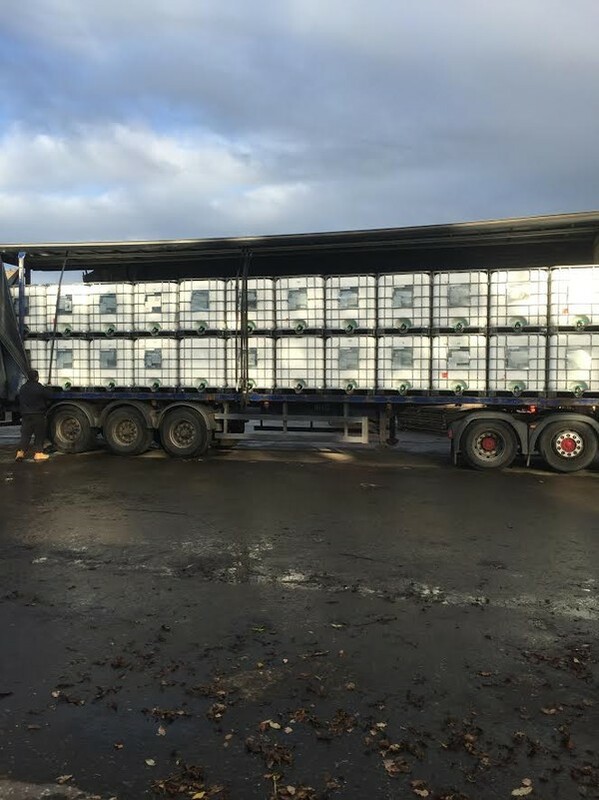 We can provide up to 600 tonnes of ballast with timed delivery by knowledgeable staff. Phone or email for a quote.